Another restaurant while every time passing by, it was always full house status. Due to the signboard notice as “Kedai Kopi”, therefore i assume is a kind of kopitiam we use to visit and of cause the hygiene status might be acceptable only. 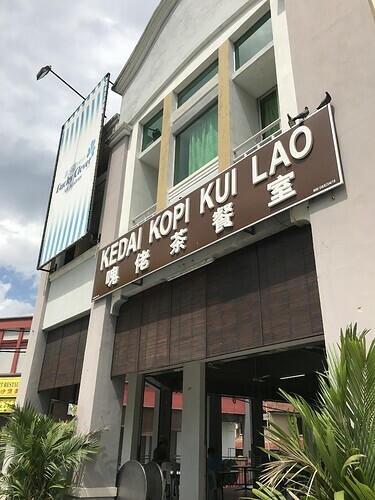 But, it was surprising me that the restaurant is pretty clean and the environment is comfortable and wide enough distance between table. I admitted myself as a Pan Mee lover, therefore i might have high demand on Pan Mee standard. Since everybody introducing pan mee when mention about this restaurant, therefore pan mee would be my priority option. 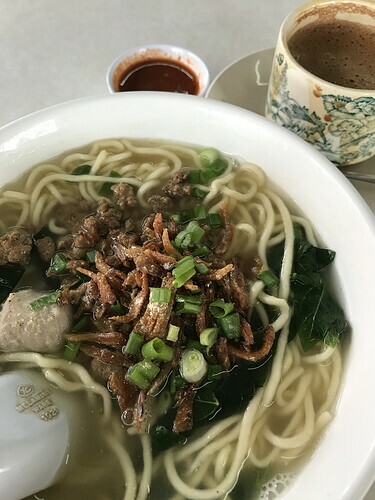 But then the picture from the menu is only show “thick” pan mee therefore i assume there was only have one option, which is i am more preferable on “thin” pan mee, and luckily i was asking to the lady taking order from me, therefore here it was, my “thin” pan mee. The soup & the silver fish making different compare with others pan mee outside. 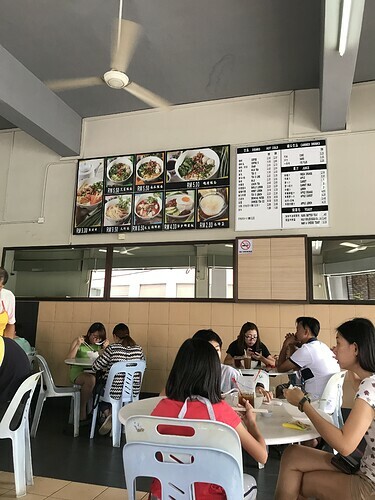 I believe they are separately cook the pan mee then after add on the soup after cooked, it was pure tasty without any flour mixed in.Theirs silverfish was the most crispy i had ever tried before. Now i could understand why the restaurant is full house always.